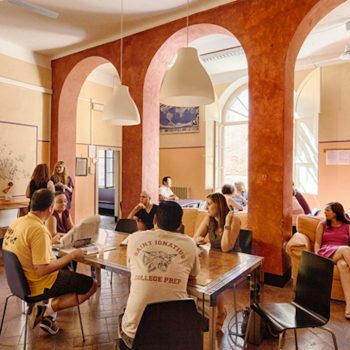 Intensive Italian courses begin once a month and consist of 4 Italian lessons per day (Monday to Friday; local and national holidays excluded). Courses available for all levels. Groups are small (6-12 students). Courses are held in the morning. 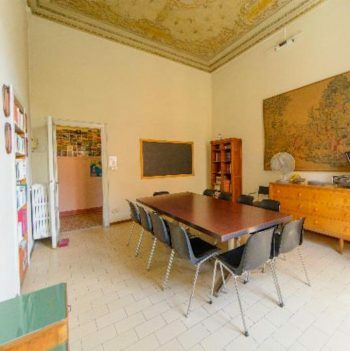 Our Italian school in Milan, il Centro, is located in a Liberty style building in the central district of Brera, a few meters from the most famous city’s attractions and easily reached from any part of the city. The school was founded in 1986 and it is recognised by the Italian Education Ministery. 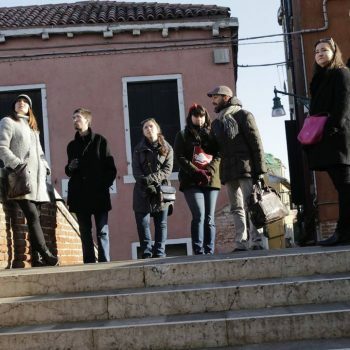 It offers a wide range of courses of Italian language and culture in a familiar and friendly atmosphere. The teaching staff is highly specialised and the course materials – mainly created by the school thanks to the large experience – are regularly updated and renewed to guarantee a modern and effective approach. 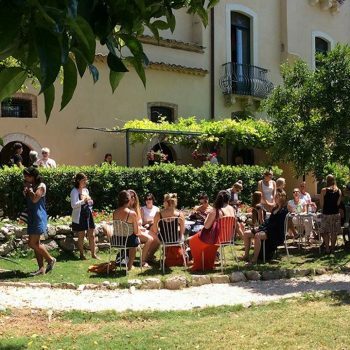 Every month the school organises extracuricular activities such as aperitifs, cooking lessons, guided tours, cultural seminars on cinema, music. Yes (written and oral test). Historic building in the heart of Milano city centre.